Clean the fish and make cuts on both the sides. 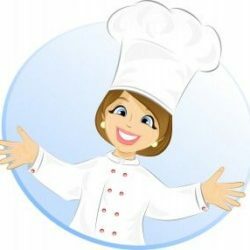 Prepare the marinade with the mentioned ingredients except oil. Marinate the fish with this paste and keep it for 4 hrs or overnight. Drizzle oil on top of the fish and grill it for 20 to 25 minutes. Take out the fish and turn it over. 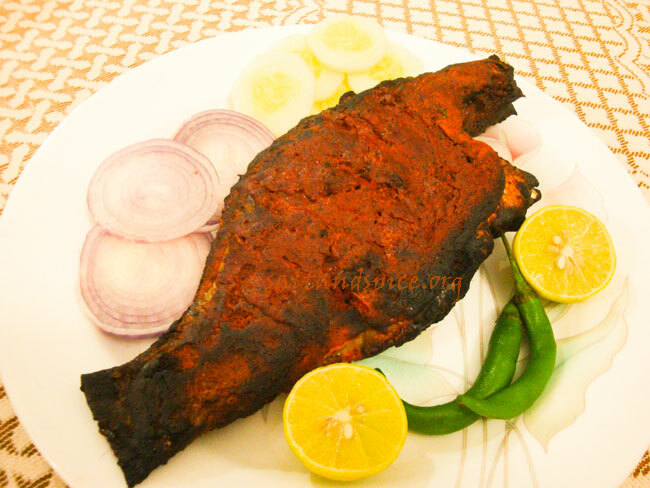 Drizzle with oil and grill the fish for another 10 to 15 minutes. 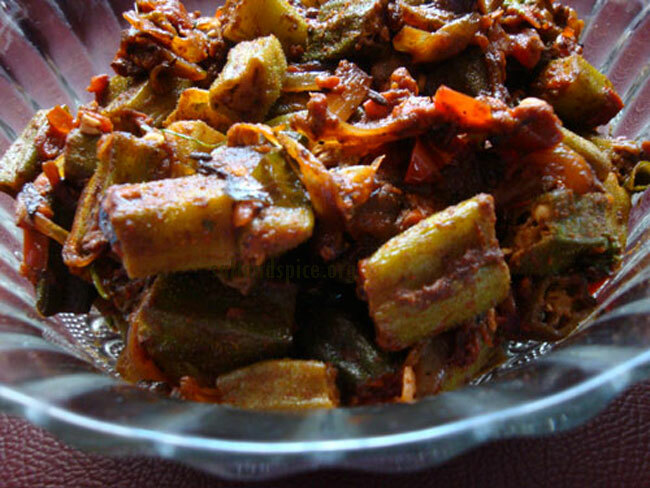 Garnish with onion rings, cucumber, green chillies and lime. 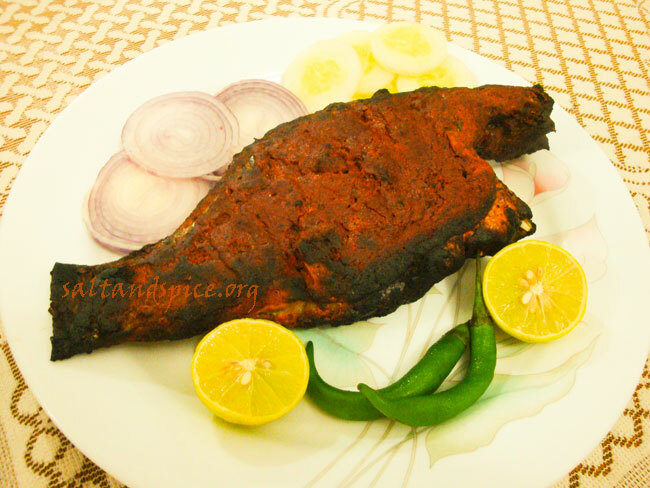 Mouth-watering ‘Tandoori Fish’ can be served with nan, kulcha, porotta or chapathi. Enjoy! It’s so yummy.. Will try it out soon.. This sounds great. I’ve got to try it.